Wave your hands! Tap your feet! Tug your ears! From the singer of Les Savy Fav, Tim Harrington, comes this joyful celebration that celebrates every delightful body part. Users who like Nose to Toes, You Are Yummy! Users who reposted Nose to Toes, You Are Yummy! Playlists containing Nose to Toes, You Are Yummy! 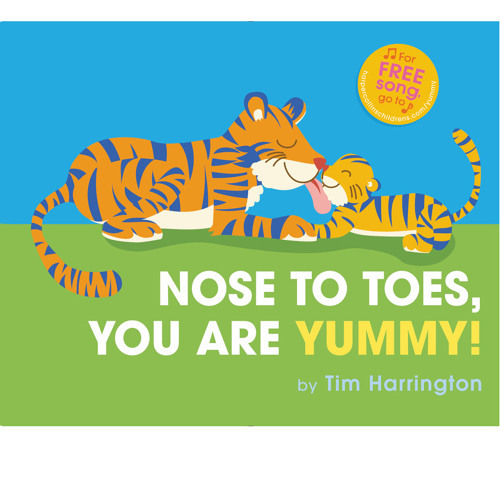 More tracks like Nose to Toes, You Are Yummy!